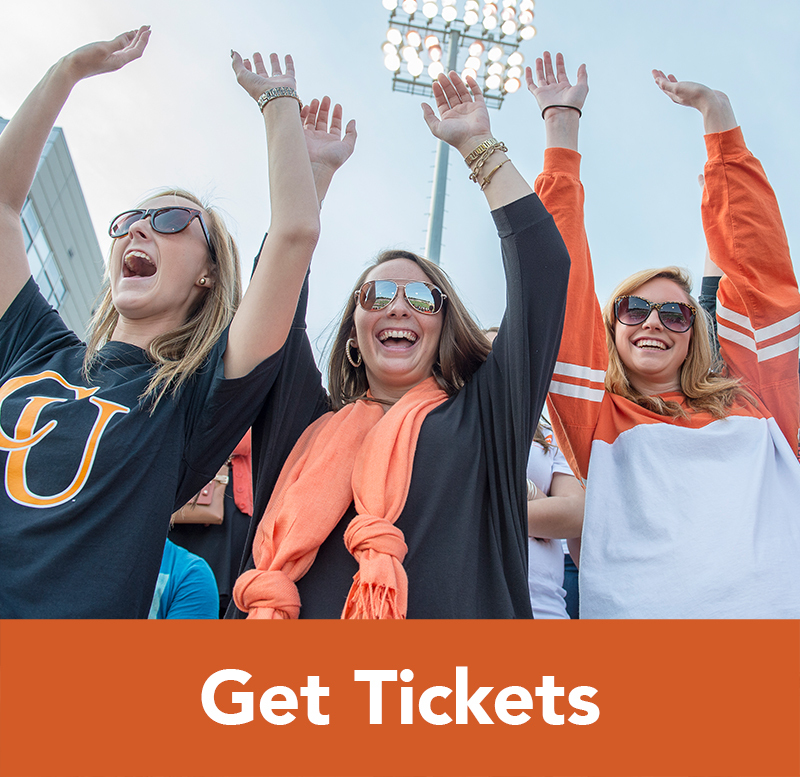 Creek Bucks are funds deposited on the Camel Card and are redeemable at the Campbell University bookstore, vending, all on-campus dining locations and some off-campus dining locations. You will need the student’s ID number and first and last name to make a guest deposit. 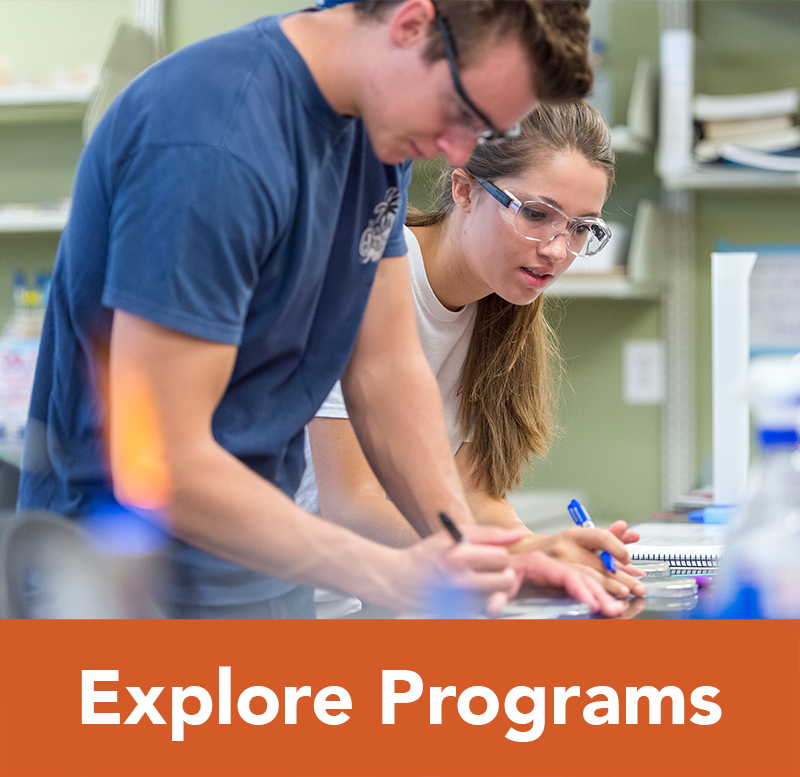 New students will receive their fall schedule when they attend summer orientation. After the first semester, students will participate in pre-registration just after mid-term (mid-October for spring registration; mid-March for summer and fall registration). The registration schedule is coordinated by the Registrar’s Office. All students are permitted to bring vehicles to campus. Vehicles need to be registered with the Office of Campus Safety. Students should complete the vehicle registration form and pay the associated fee. They will then receive a parking sticker that indicates the locations on campus where they are permitted to park. Students may view and print their midterm and final grades using WebAccess. We encourage you to have a conversation with your student about how they will share this information. 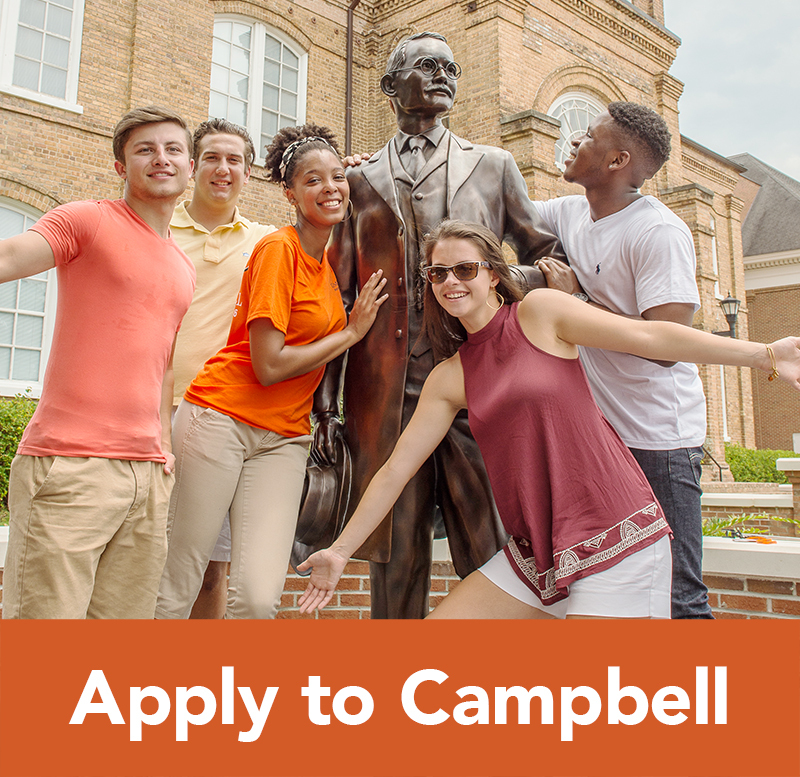 Without a student’s written consent, Campbell University cannot release a student’s records, even to parents or guardians. If your student would like to allow access of their academic records to a family member, they must complete an Authorization of Information Disclosure and file this form with the Registrar’s Office. 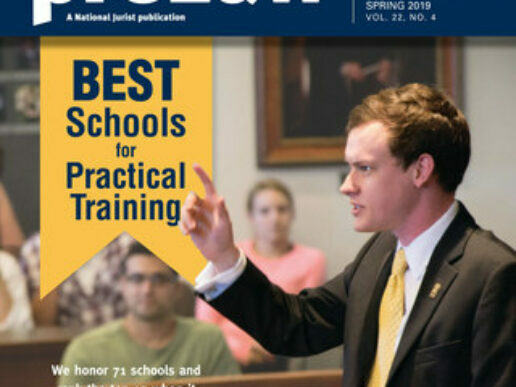 The honor lists are prepared at the end of the fall and spring semesters each academic year. Students can receive tutoring for any course on campus through the Student Success office. The Tutoring Center offers drop-in tutoring for math and science courses, Sunday through Thursday evenings. Students can receive a peer tutor for all other courses. Some courses also offer group study sessions or Supplemental Instruction. The Writing Center can also assist your student with any paper for any class. Student Success offers an academic coaching service to help students improve their academic skills. 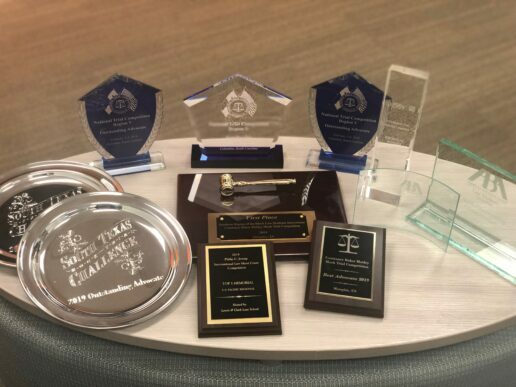 Academic Coaches work individually with students to help them learn new ways to manage their time, organize their notes, remember what they read and study smarter! Students interested in academic coaching can contact the Student Success office for more information. Students with documented disabilities can receive services similar to those available in high school. They do have more privacy rights as adults and they must register with the Student Success office to receive accommodations. Students who are injured or become ill can qualify as well. 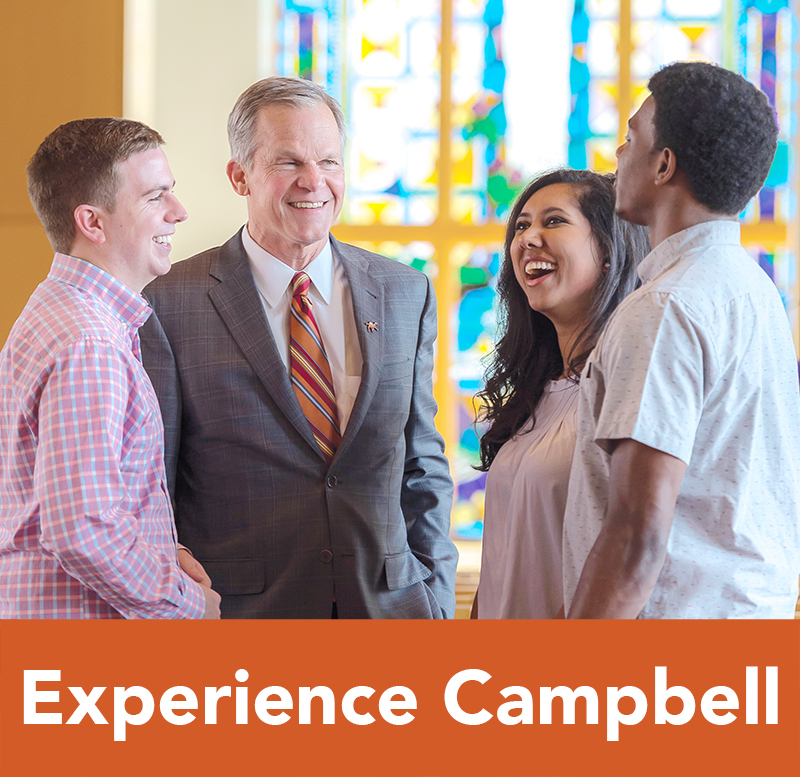 Contact Laura Rich at supportservices@campbell.edu for more information. Students who may be unsure about their major and career goals may want to visit the Student Success office to complete an interest and skills inventory. These assessments can help students pair their strengths with various career fields. 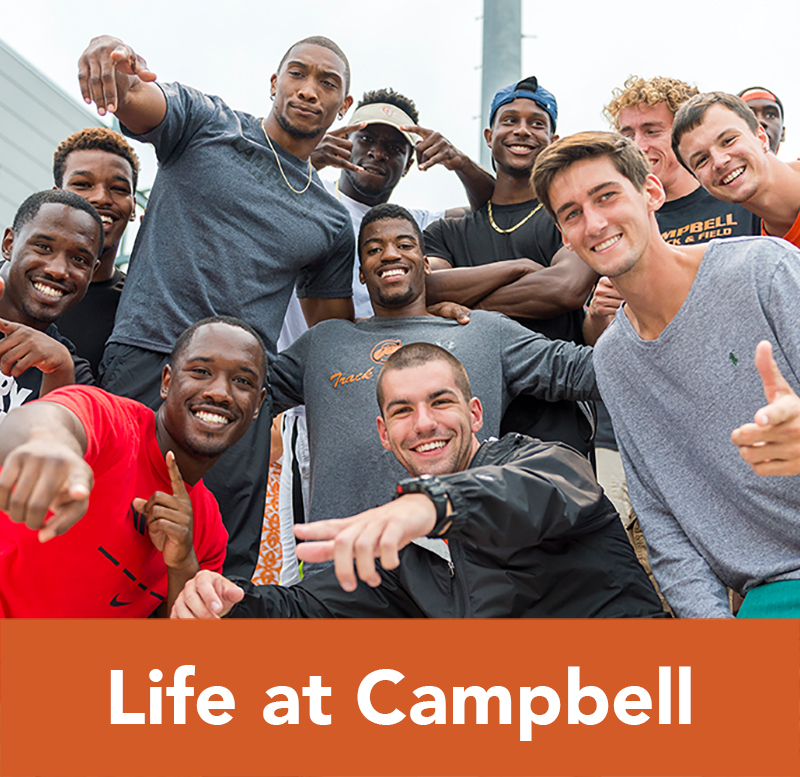 Interested students should contact Jessica Randall at career@campbell.edu for more information. 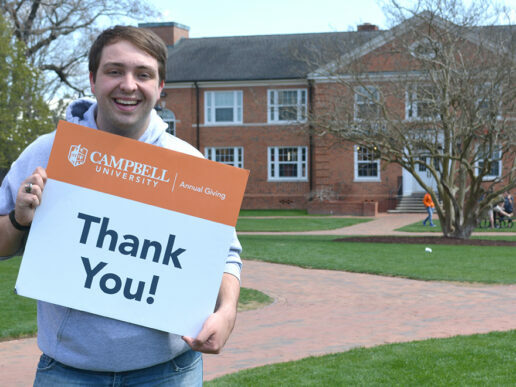 Campbell University staff and faculty are accessible to students and always willing to assist students in their various transitions to and throughout college. A few key resources where you may want to direct your student are listed below.